Mama Hop and Aunt Leanne joined us in celebrating Christmas 2012 and it was a whirlwind of laughter and fun. 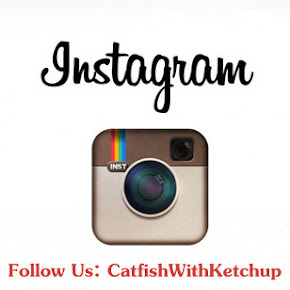 We cannot wait to share stories of our hilarious moments with you, along with the corresponding photos. However, there is so much to share that the recap will likely span at least a couple of posts. 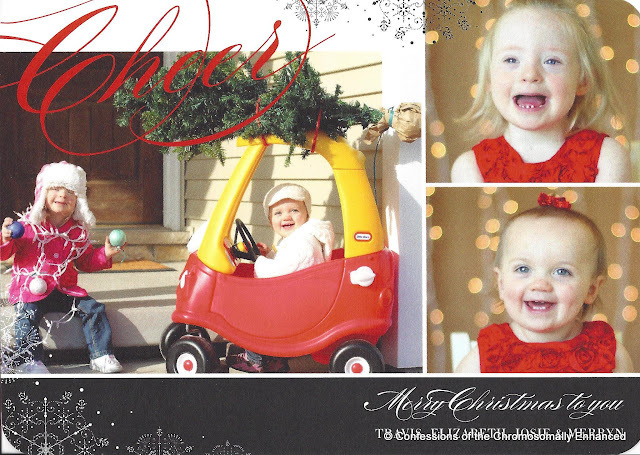 It was a two-day ORDEAL (and that's putting it lightly) to achieve the perfect shots for the annual mailing, but we had to top last year's masterpiece. Extra special thanks goes out to my dear husband and trusty assistant for enduring another elaborate photo shoot. Something tells me if I even attempt to involve him again next year, he will withdraw his name from the bottom of the card and will reside at a different return address! We hope your holiday was just as happy as ours was. Stay tuned because I'm saving the BEST photos for another post! Um, are you sure Josie is adopted? She and Merryn look so much alike here!! Team Lando----I was just thinking the same thing! Your girls are stunning with infectious smiles. I love all of the videos and photos are you are posting. Looks like a fabulous Christmas! Tell Josie our girls LOVED the Everyone Poops book when they were potty training (and the Potty Time DVD)!